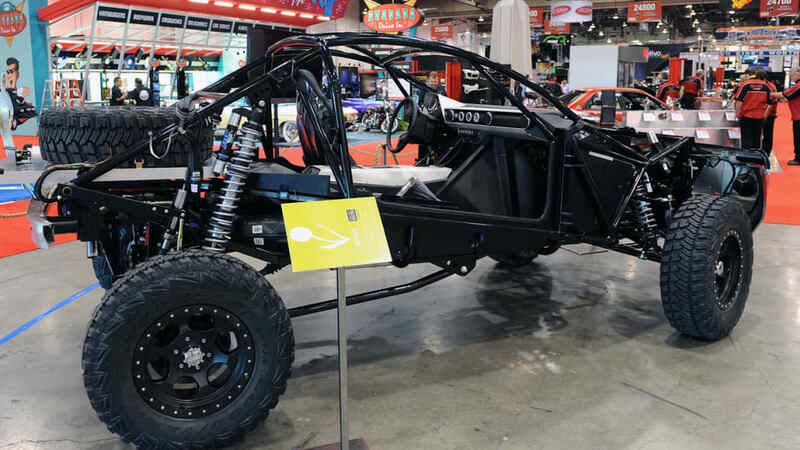 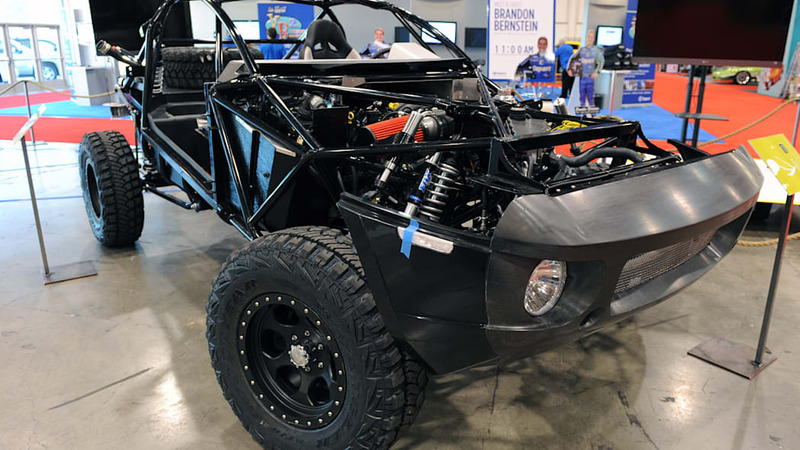 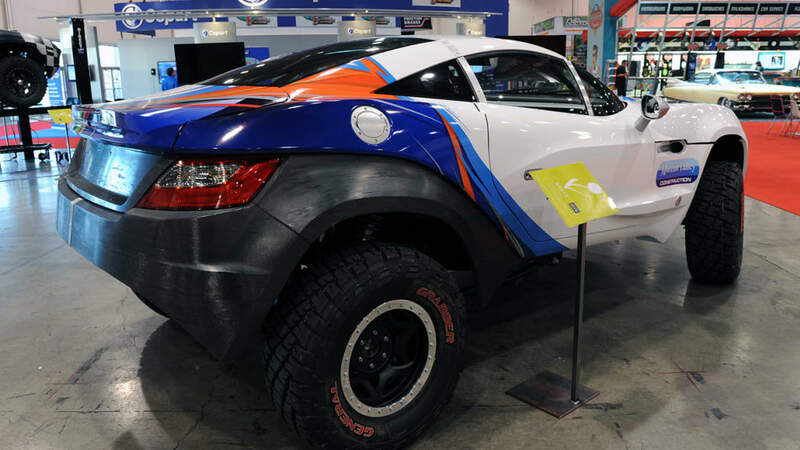 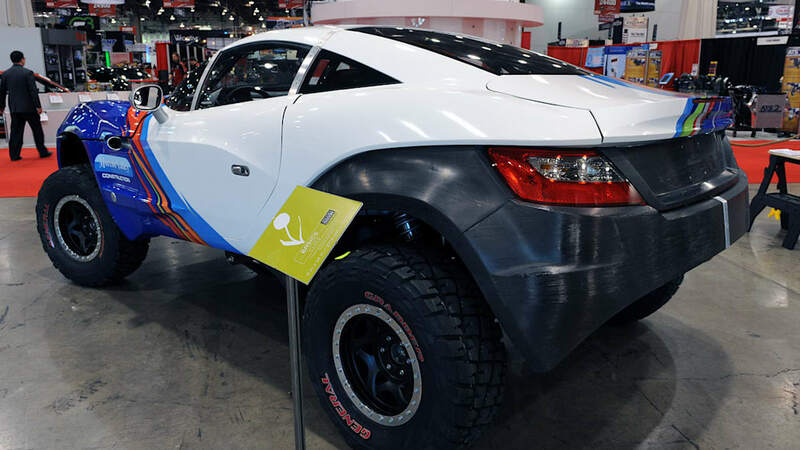 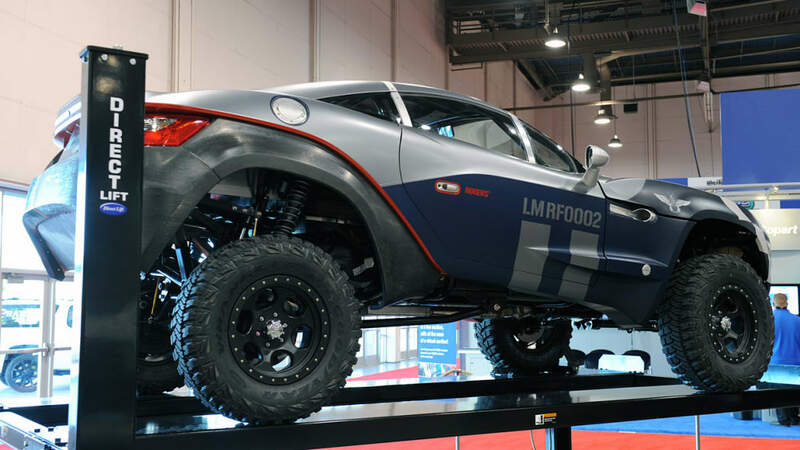 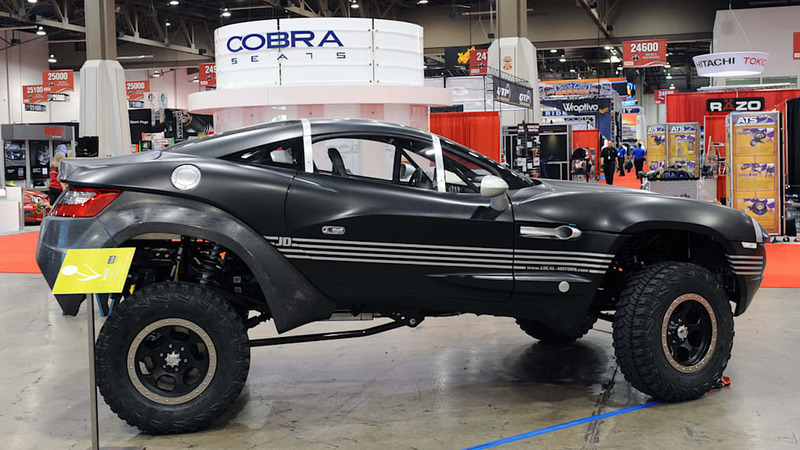 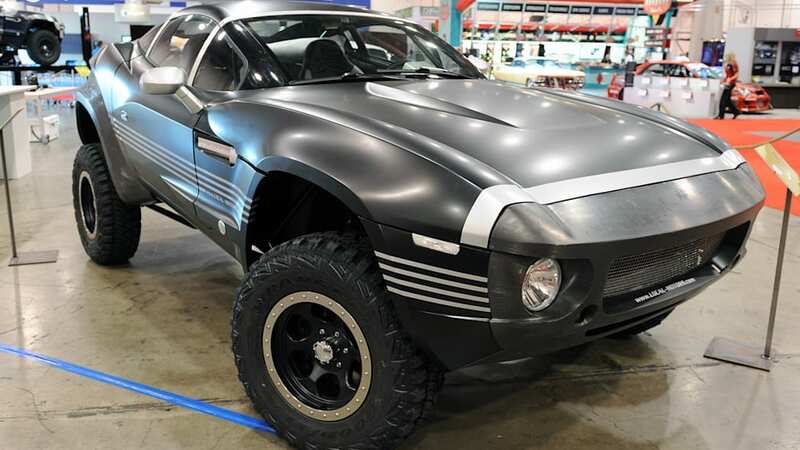 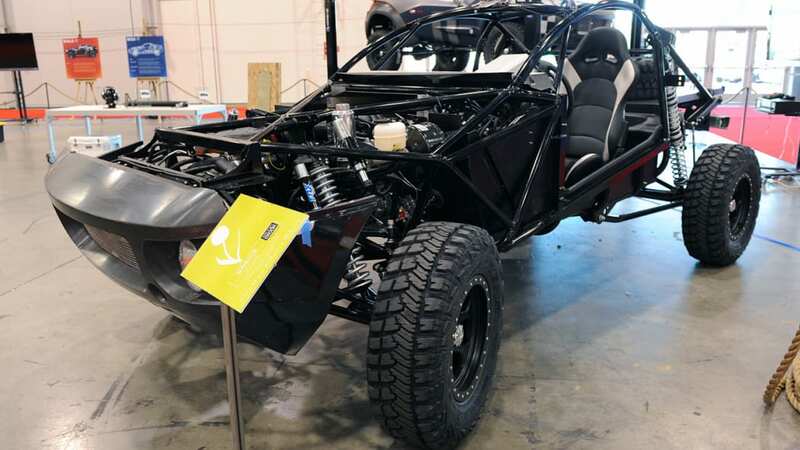 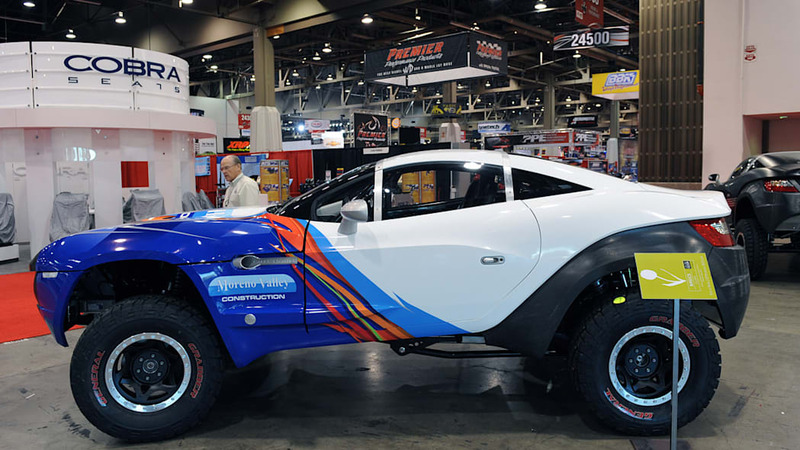 Just like it promised, Local Motors has come to the 2010 SEMA show with five ready-to-rock Rally Fighters. 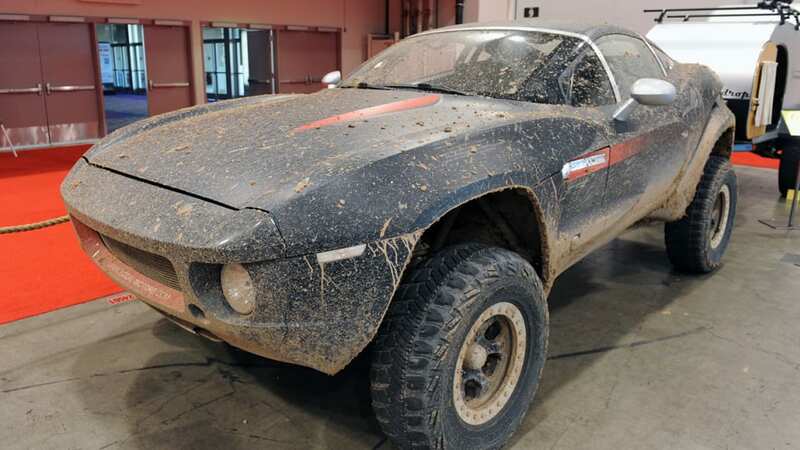 The crowd-sourced design is paying off, because LM says that another five should be done before we switch the calendar over to 2011. 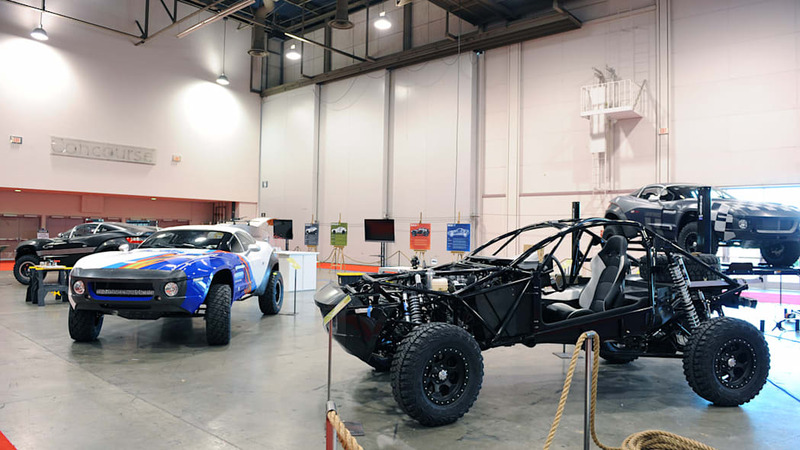 On hand are the two prototype vehicles, known as Beta 1 and Beta 2, while the other three Rally Fighters represent the first vehicles going to customer homes. 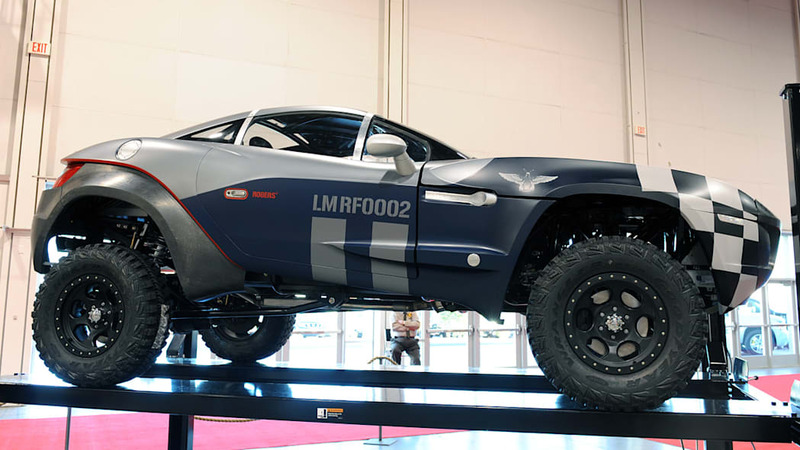 Jay Rogers, CEO of Local Motors, naturally scooped up the first example and he uses it as his daily driver. 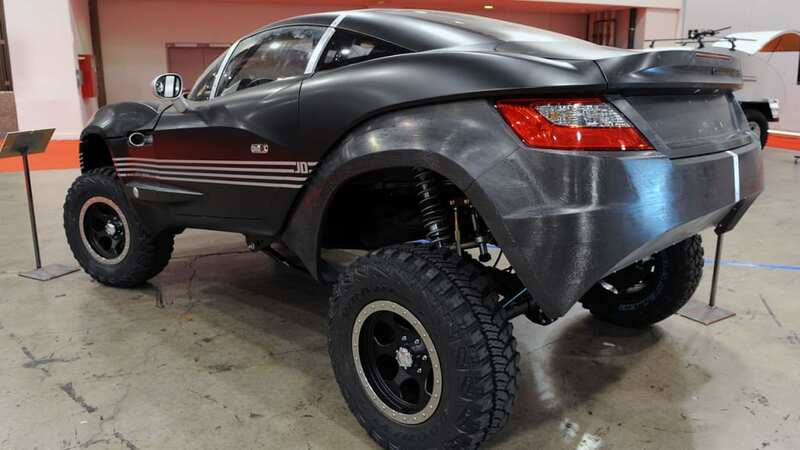 (Awesome.) 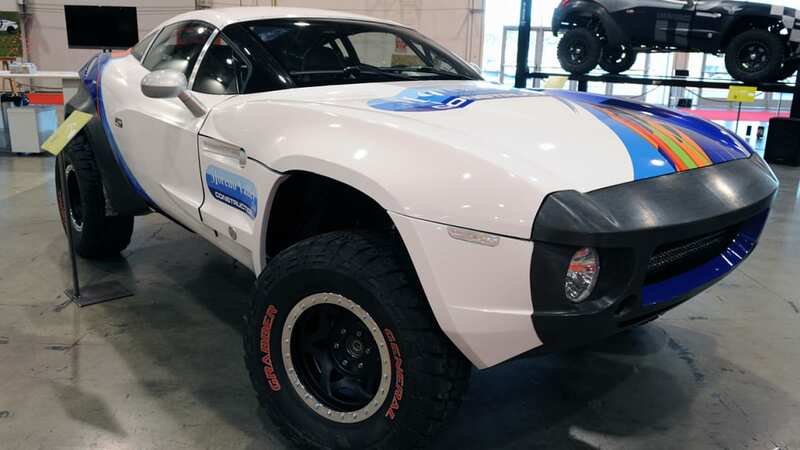 The other two customer cars are going to face two very different lives; the one going to Jay Zuppardo and his family will be turned into a sand rail, while the other going to John Domolky will be used as a daily driver vehicle in his hometown of Boston. 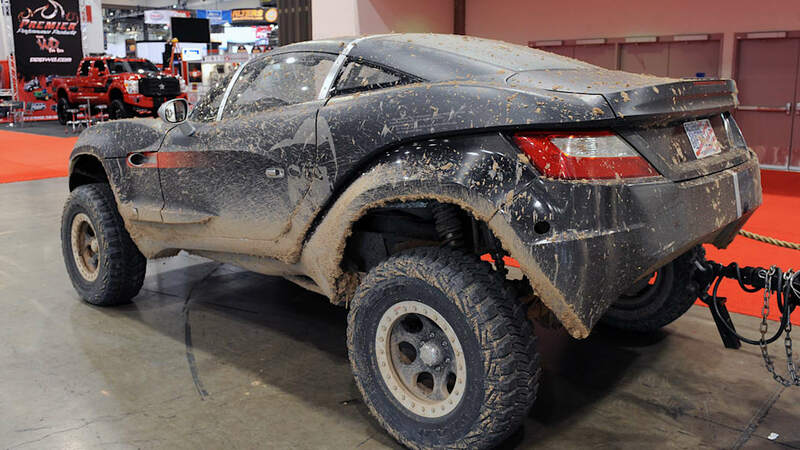 See them all for yourself in our high-res gallery below.